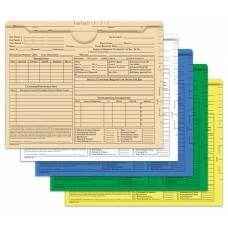 We offer a selection of forms and deal jackets to satisfy the needs of auto body shops. 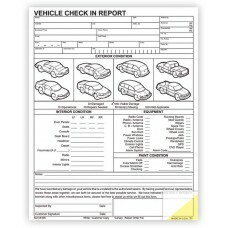 The Body Shop Check In Form is comprised of two forms in one the first side is a vehicle check-in report, where all damage is identified and the second side is a final quality checklist including an area for the customer signature. 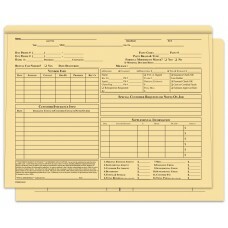 The Body Shop Jackets are made from a heavy 100b stock and are used to hold all of documents and forms pertaining to the work order. The Repair Order Jackets are made from 150lb stock and are a slightly more sophisticated version of the Body Shop Jackets, where you can use lateral code labels to add to the versatility.